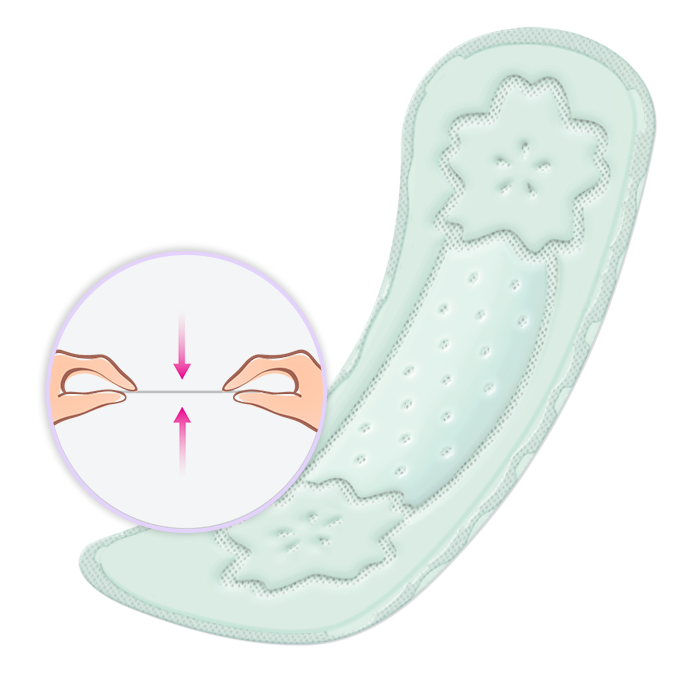 Even during our non-period days, there are times when all women have vaginal discharge. 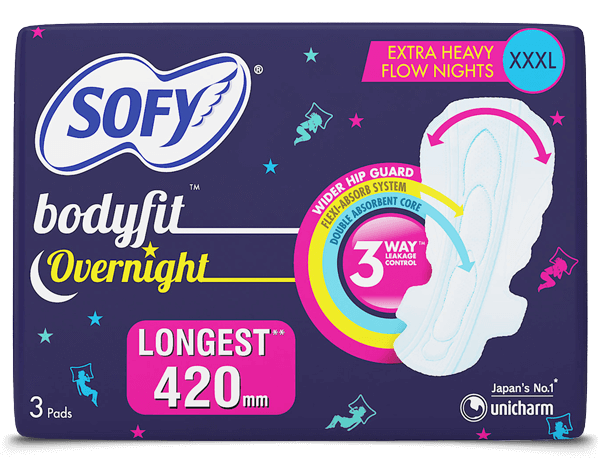 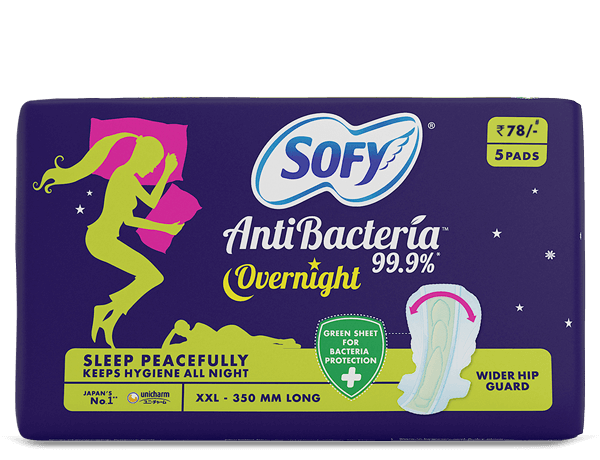 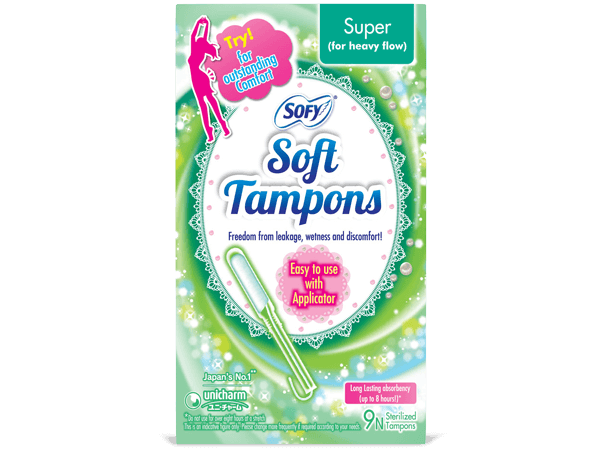 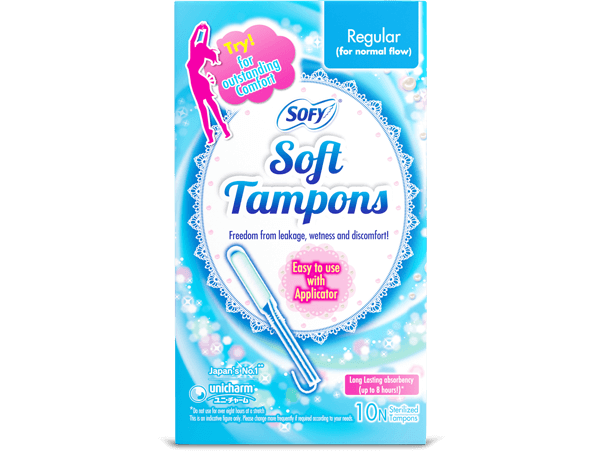 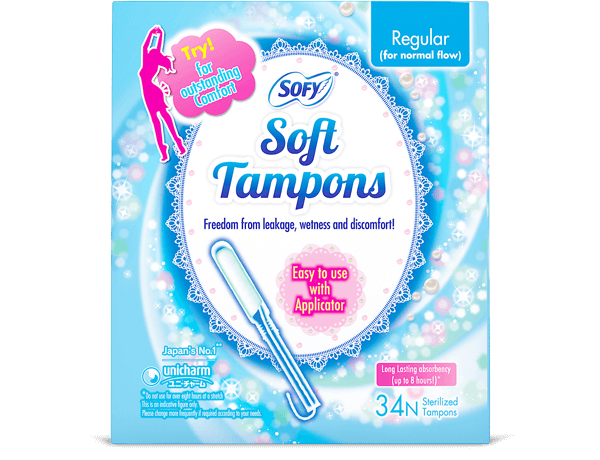 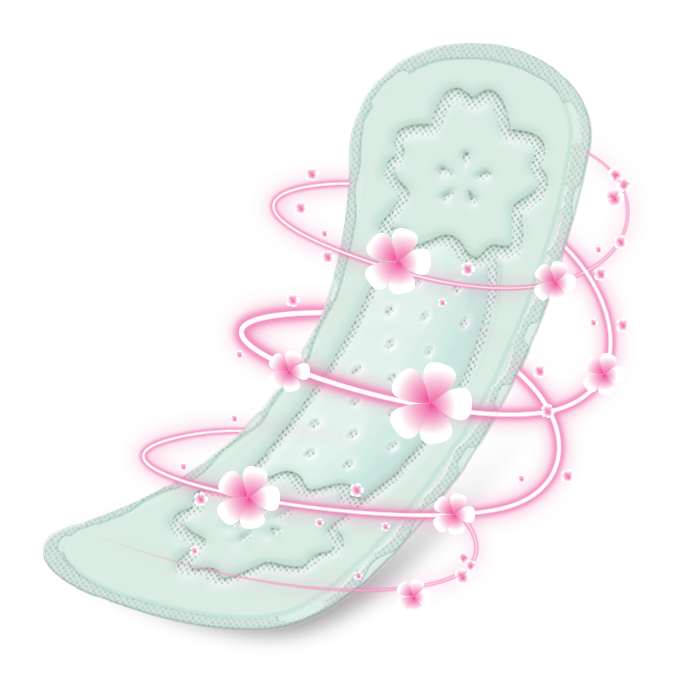 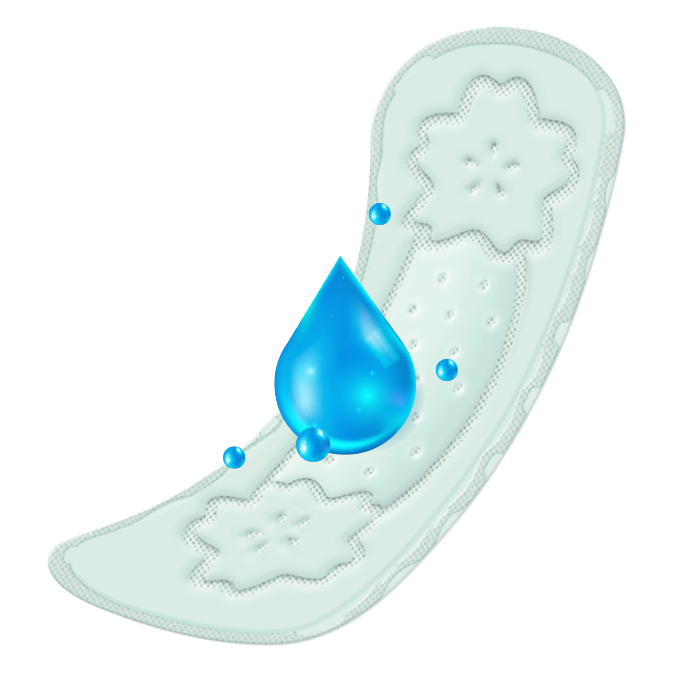 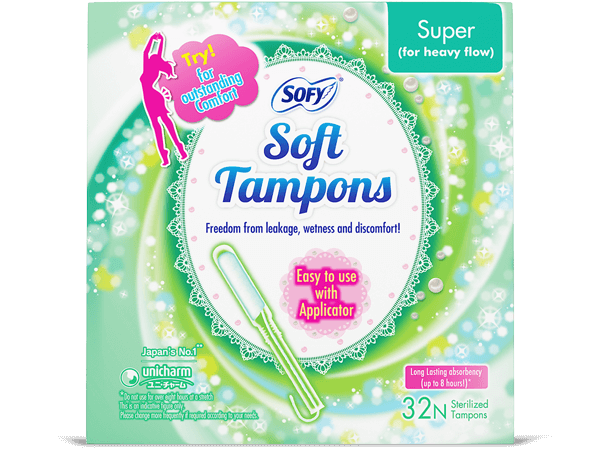 SOFY Pantyliner AntiBacteria gives women a clean and confident feeling without the need to worry about smell, even on non-period days. 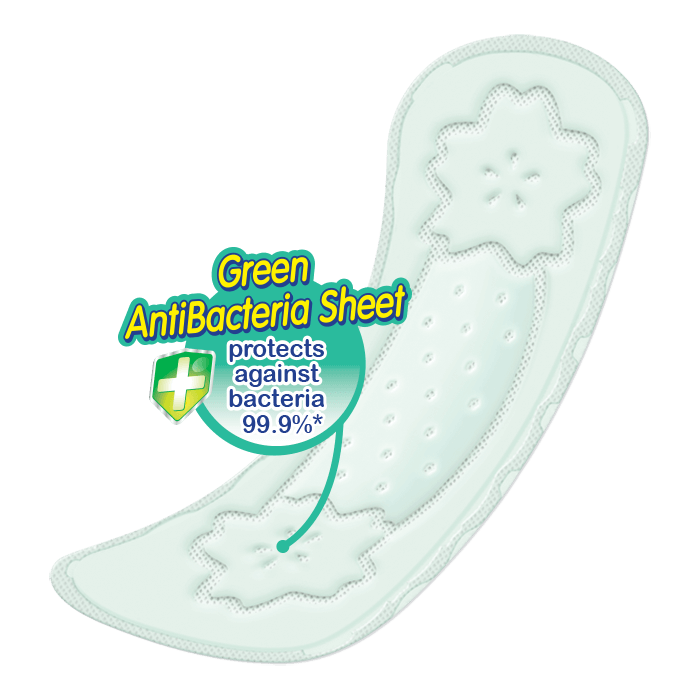 It has a green antibacterial sheet which gives you 99.9%* protection from bacteria.